May redeem multiple coupons per person. Coupons must be redeemed within one month of purchase. Items require 2 days to be made, order your design prior on 03 064 591, quote Gosawa coupon. Delivery available for an extra $3 charge (for options 1&2) and $5 charge (for option 3). Non-Refundable / No carry over. VAT included in price. Standard terms & conditions apply. Should a product purchased through our website arrive defected, you have 3 business days to return the item back to our office for an exchange. The item must be unused, in its original box, and with all paperwork, parts and accessories. 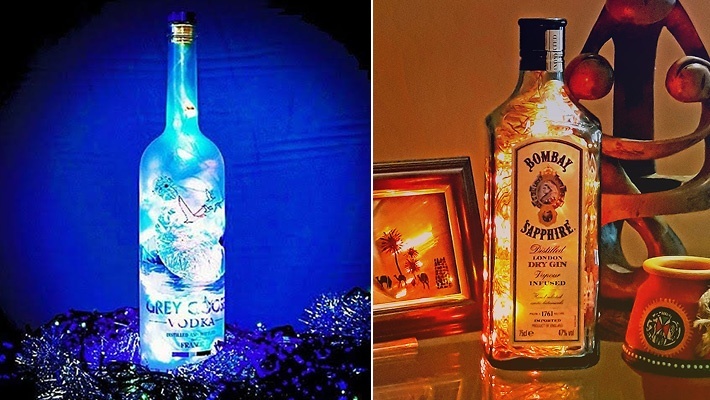 Add a unique touch to your living rooms with amazing lighted bottles! 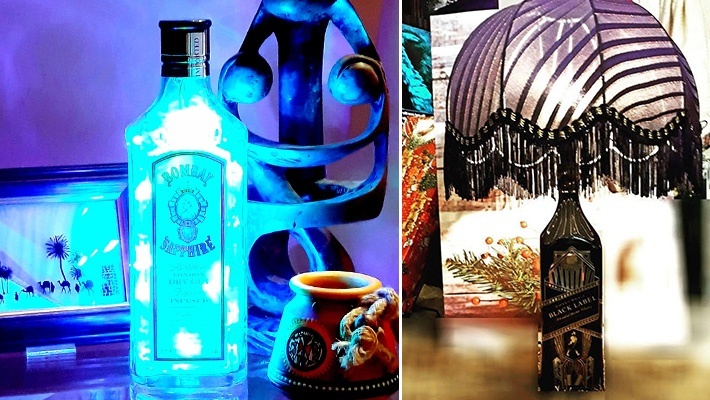 Get these LED Lighted Lampshades & Bottles, starting from $20 instead of $30.